“No one has greater love than to lay down one’s life for one’s friends,” Jesus tells us in John 15:13 (Common English Bible). What makes a friend worthy of laying down one’s life to save that friend? 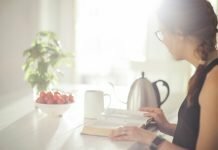 The Bible has much to teach us about the value of trusted companions for life’s journey, especially the journey of discipleship that we as Christians are called to make. Facilitator: Rev. Ruth Shaver, D.Min. This is a Explorer Series Course designed with a four-week long curriculum. All are invited to participate. 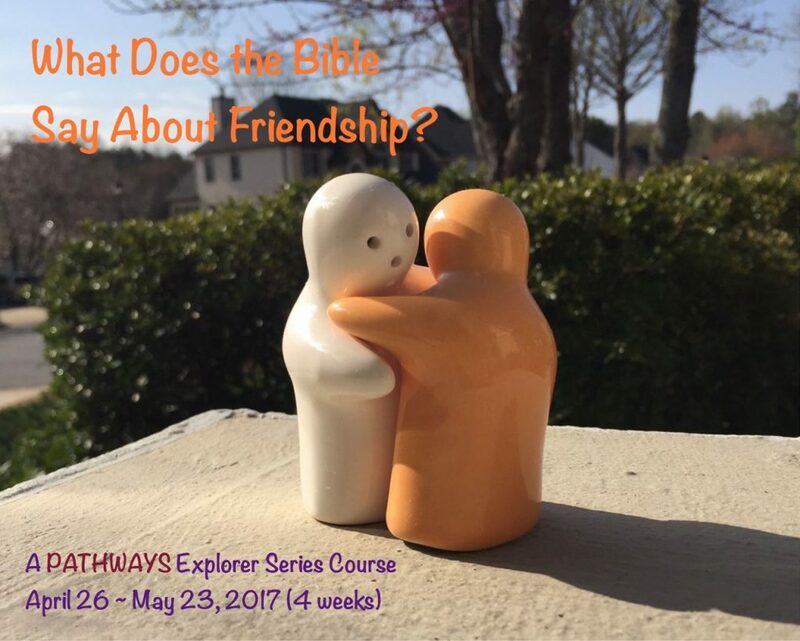 To register, visit the PATHWAYS website: http://tasc21.net/pathways-courses/esc4-bible-say-friendship/. PATHWAYS is the Leadership Formation Ministry of the Southeast Conference open to serving the wider United Church of Christ in affiliation with participating UCC Conferences as a Multiple-Paths-to-Authorization Theological Educational and Ministerial Training Program. Our learner participants collaborate to create a unique online learning community from their respective locations in the Southeast Conference, Florida Conference, Iowa Conference, Illinois Conference, Southern Conference, Penn Northwest Conference, and Vermont Conference of the United Church of Christ.